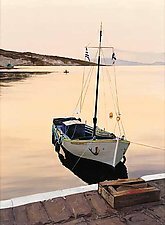 "My paintings are meant to transport the viewer to another place in time—to capture the mellow richness and natural beauty of the seasides and countrysides around the world." 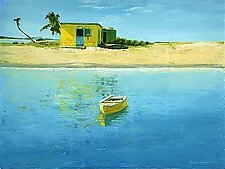 Radiating intense color and warmth, Laurie Regan Chase's paintings chronicle the ambiance and daily experiences of coastal locales from the Danube Delta and the Mediterranean Sea to the Florida Keys and the Mexican Riviera. 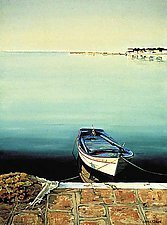 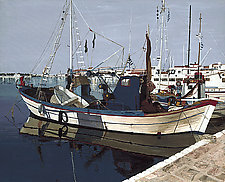 She looks for the peaceful serenity which many coastal and harbor scenes afford, suggesting a simpler, calmer time. 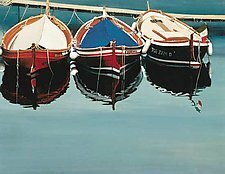 She loves to capture the realistic images of a colorful row of buildings, or a singular, weather-beaten fishing boat and the reflections that dance back off the water. 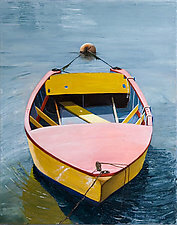 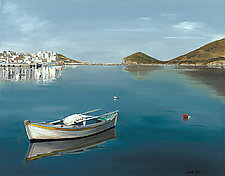 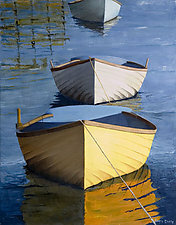 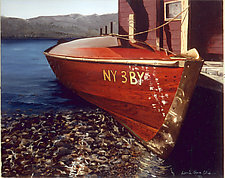 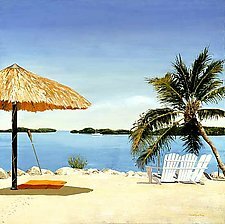 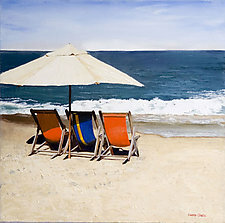 Chase is an award-winning contemporary realist painter and signature member of the American Society of Marine Artists. 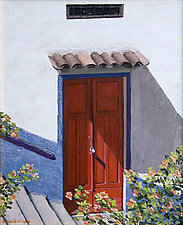 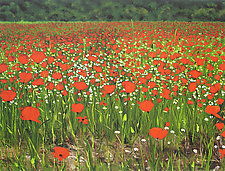 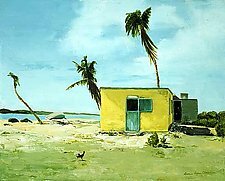 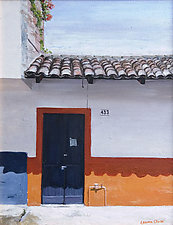 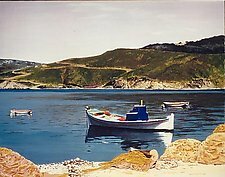 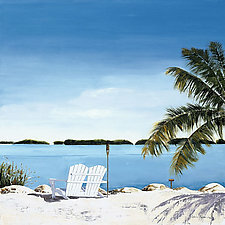 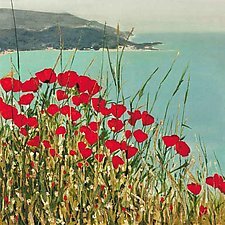 Her landscapes and marine paintings can be found in prestigious resorts, institutions, and private collections worldwide.